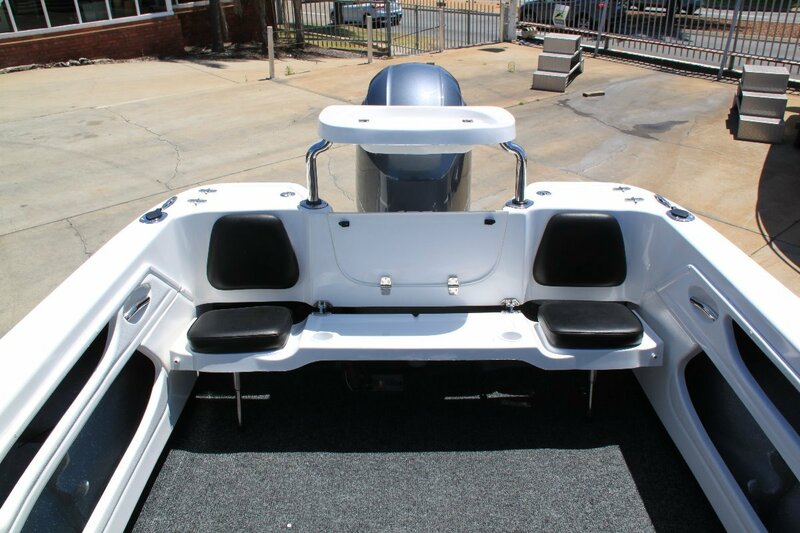 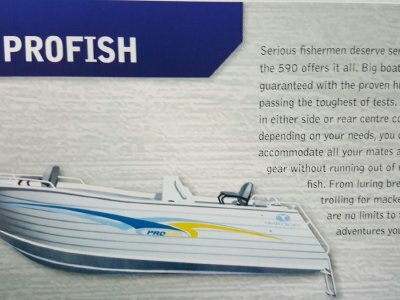 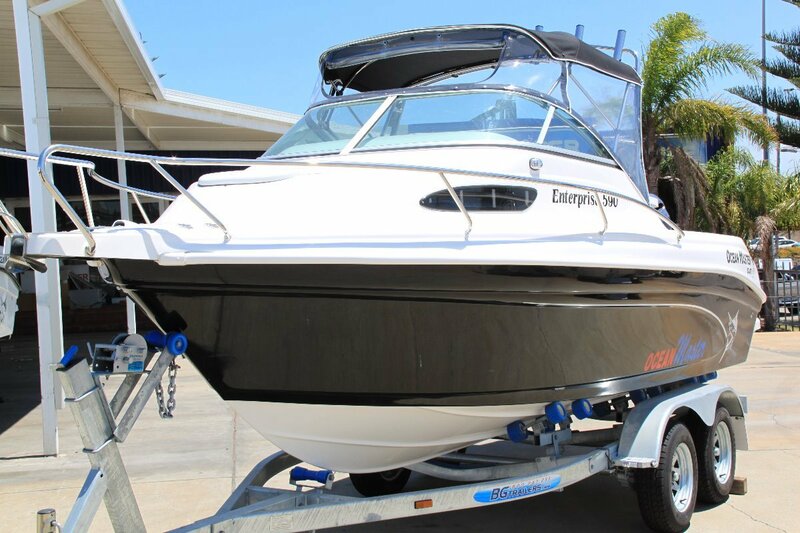 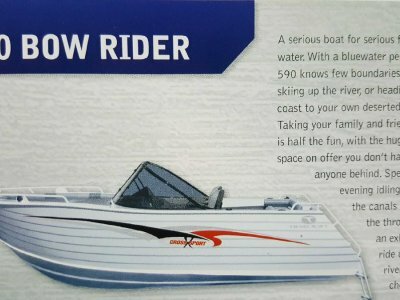 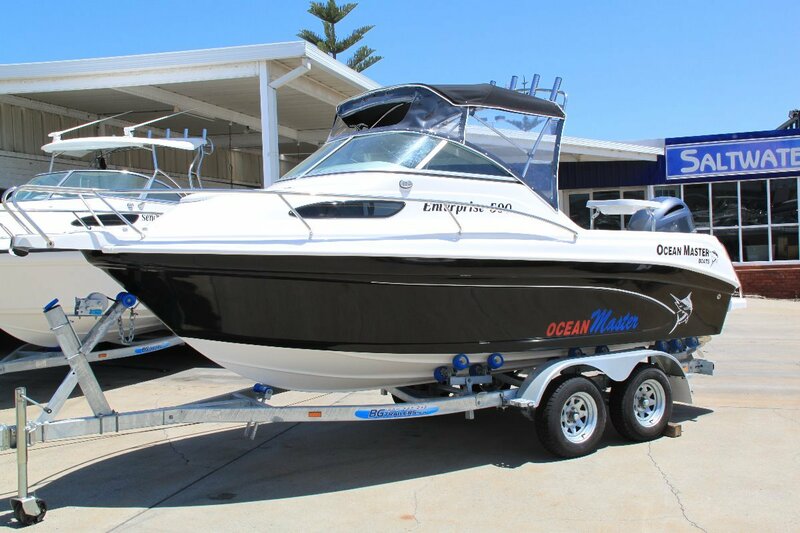 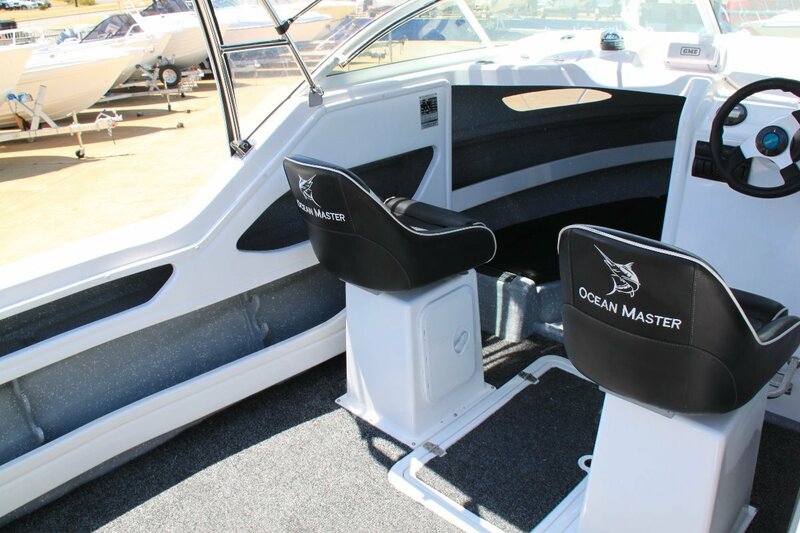 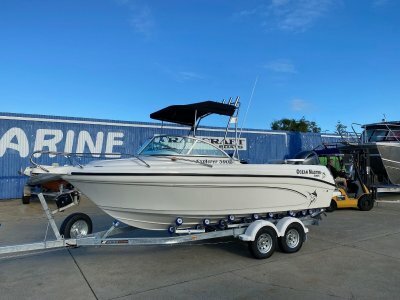 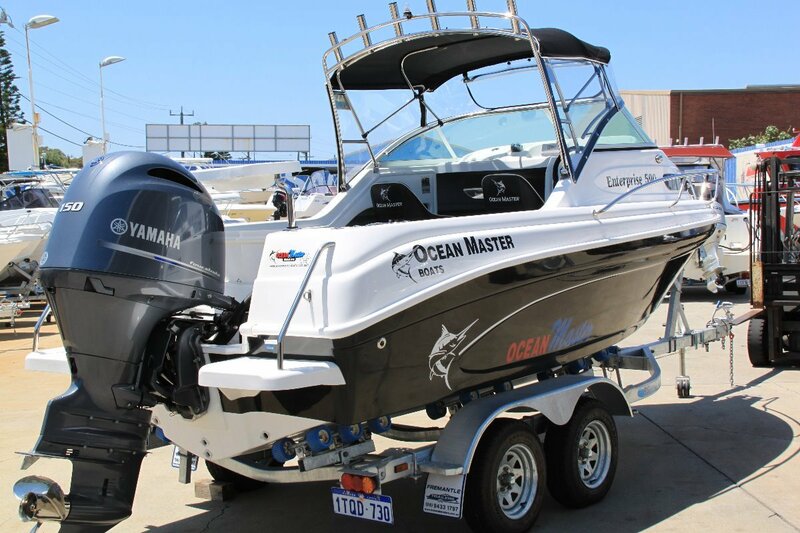 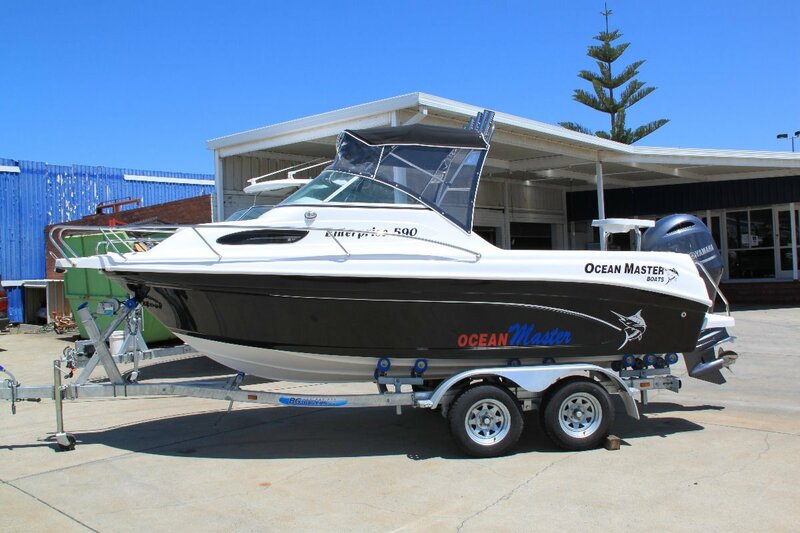 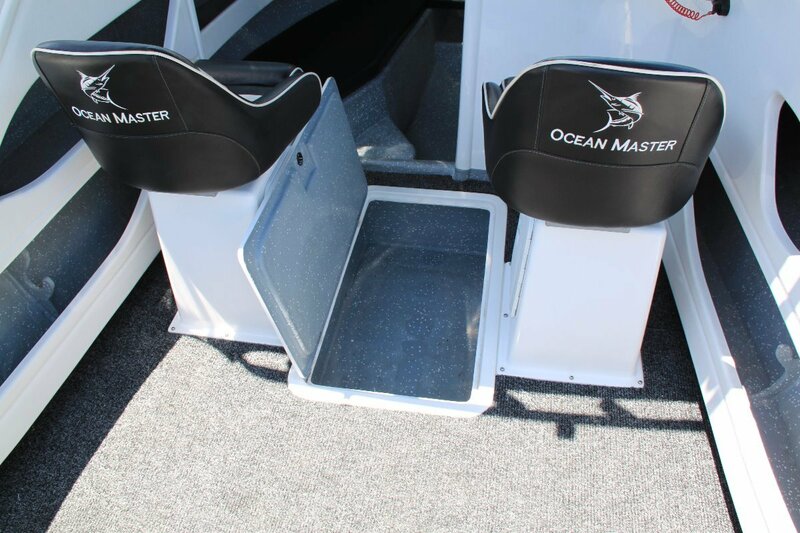 Ocean Master 590 Enterprise - Ocean Master boats are considered to be one of the best riding hulls available. 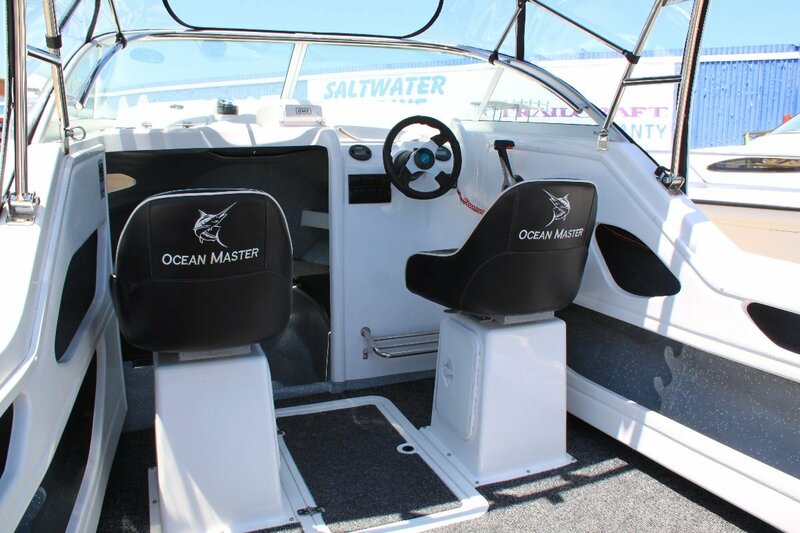 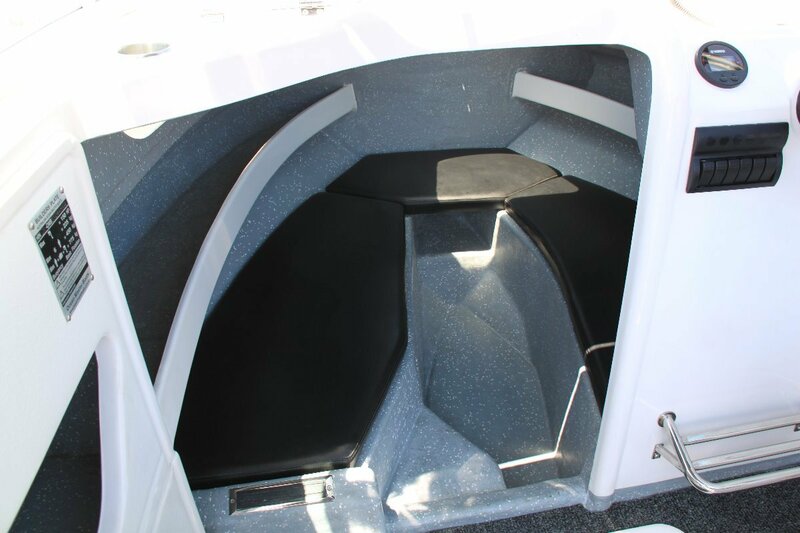 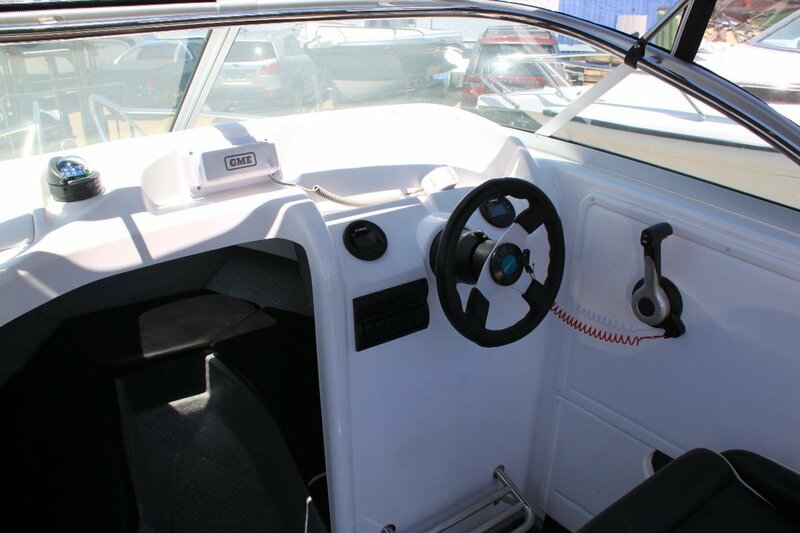 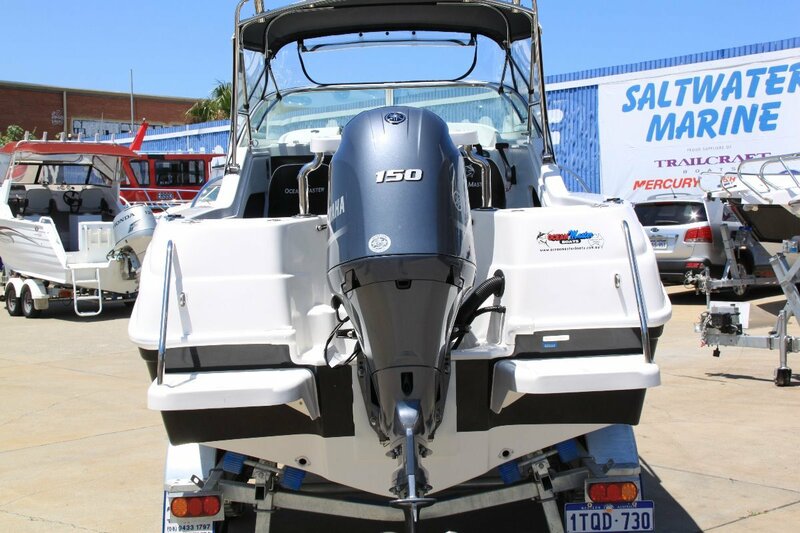 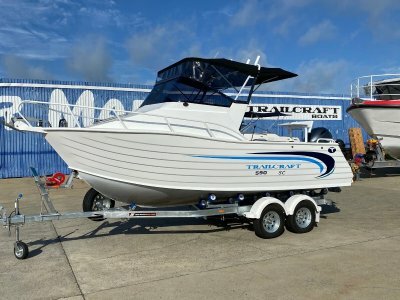 Built super tough, they are actually built to full Australian AMSA commercial survey specifications. 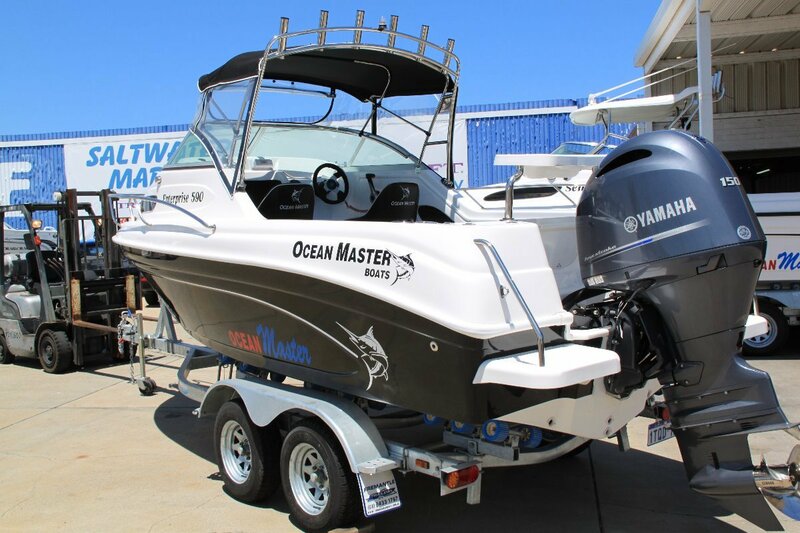 Powered by a Yamaha 150hp 4 stroke outboard and sitting on a tandem axle trailer.